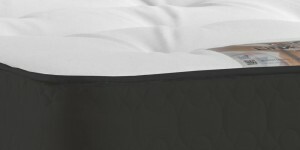 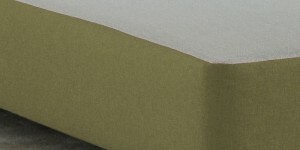 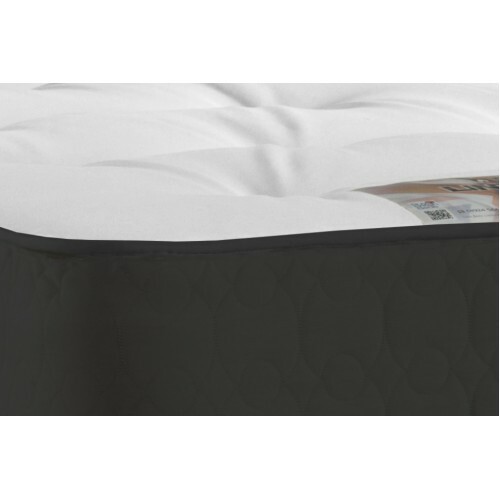 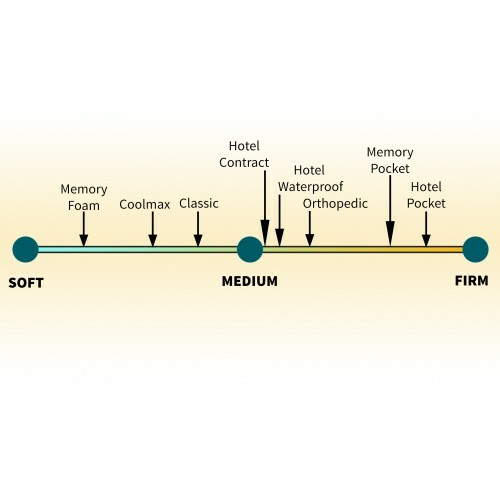 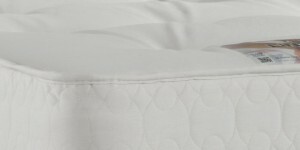 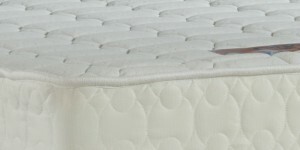 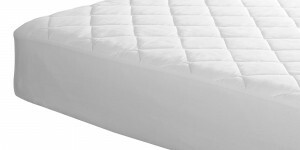 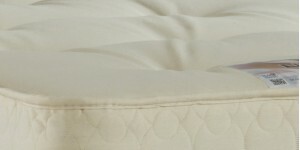 For those looking for a firm mattress for their bed but without the extra expense of the pocket spring designs, the Orthopedic mattress is a must. 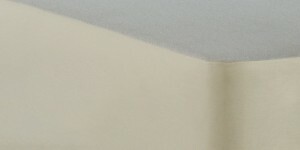 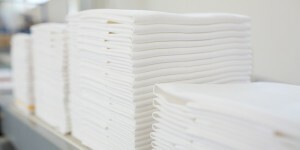 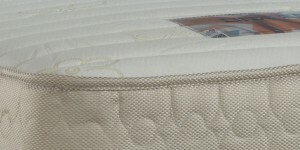 Providing the same level of comfort as our Hotel Contract mattress this domestic version is a popular choice. 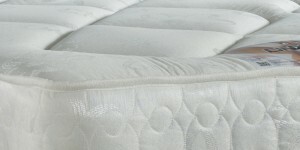 Please contact us for more details or to ask about our the different mattress sizes available. 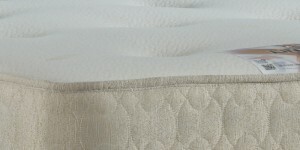 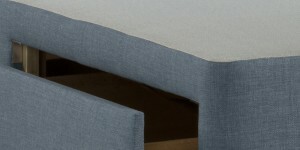 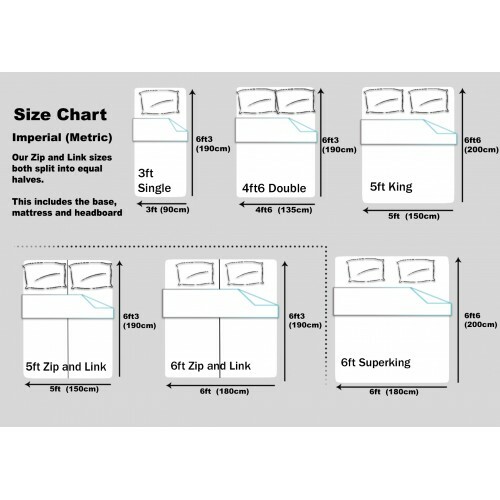 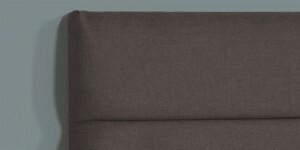 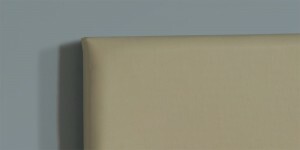 Or take a look at our complete bed sets page.